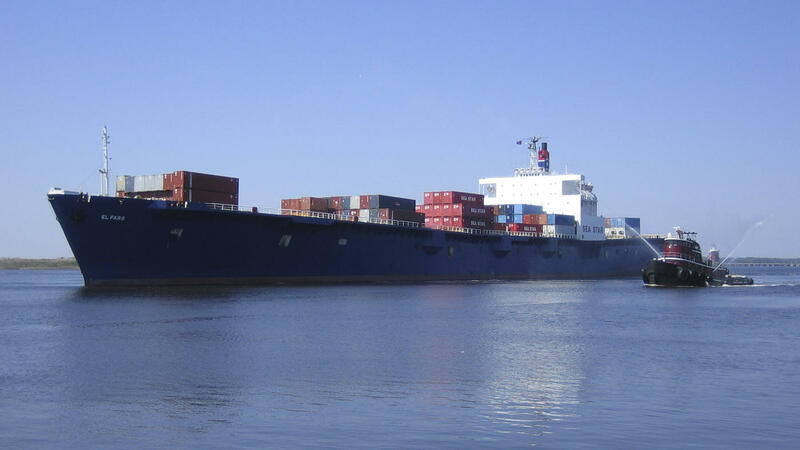 Searchers located the missing data recorder for the sunken cargo ship El Faro, the NTSB announced Tuesday. The recorder was found Tuesday morning during a search launched from Charleston, South Carolina, last week. It was the second search of the sunken vessel. The cargo ship was on its way from Jacksonville to Puerto Rico in October when it encountered Hurricane Joaquin and sank off the coast of the Bahamas in 15,000 feet of water, killing all 33 crew members. 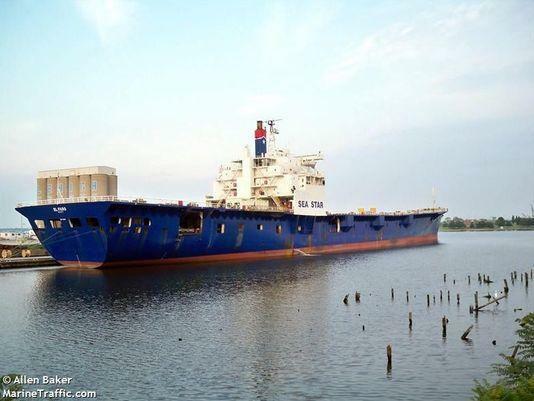 El Faro’s hull and two upper decks were found during an initial search in November. Next month’s Coast Guard hearing into the sinking of El Faro will go forward despite not having the cargo ship’s voyage-data-recorder. Federal officials wrapped up the first round of hearings in late February. A third round of hearings was announced Tuesday by the Coast Guard. Time and place has not been decided. 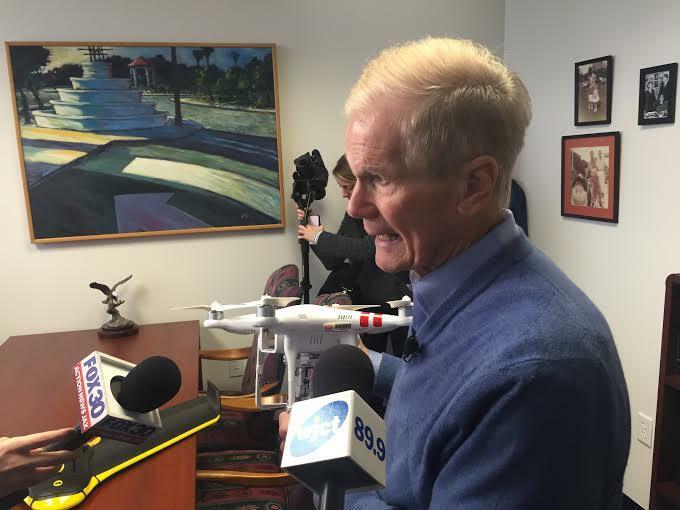 After the first search for the recorder came up empty, Sen. Bill Nelson urged investigators to continue looking. Following the tragedy, the World Meteorological Organization retired the name Joaquin for all future storms. In a statement from the owner of El Faro, TOTE. "We hope that the information contained will help with the goal to learn everything possible about the loss of our crew and vessel," it stated. "We look forward to the NTSB report and welcome safety related recommendations that benefit our seafarers; there is no more important legacy for our employees and their families." Editor's note: This story has been updated with a quote from TOTE. ... This article was updated Wednesday with a statement from NTSB release about retrieving the data recorder. WJCT Reporters Ryan Benk and Cyd Hoskins contributed to this report. The National Transportation Safety Board is launching a second search for the voice-data recorder of the sunken El Faro cargo ship. Florida Democratic Sen. Bill Nelson wants federal investigators to take another dive into the Atlantic to locate the data recorder for sunken cargo ship El Faro. Nelson says the recorder could go a long way toward piecing together why the ship sailed directly into a powerful hurricane three months ago.